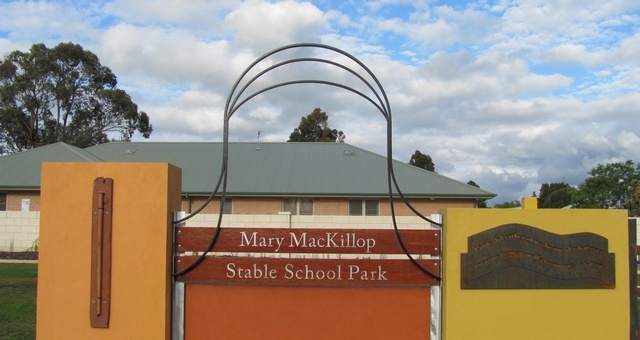 The Mary MacKillop Stable School Park in Penola is a site of religious and historic significance where, according to Mary, ‘the first St Joseph’s school had its origins in a six-stalled stable’ and ‘the work of our dear Institute began’ in 1866. The first stage of the park’s recent re-development was opened and blessed in 2012. The Father Woods Park, north of Penola, was established in 1951 in recognition of the work done by Father Woods. 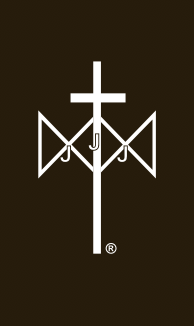 In 2010 Kevin Gilders created a series of sculptures about Woods’ life in the district and the park was re-dedicated as a place of pilgrimage, prayer and contemplation.